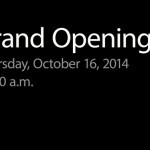 It looks like Apple will soon be providing after-sales service for Beats headphones and speakers at its retail store locations. The likely move is addressed in a message recently sent by Apple to service providers in Greece, according to Techingreek (via 9to5Mac). 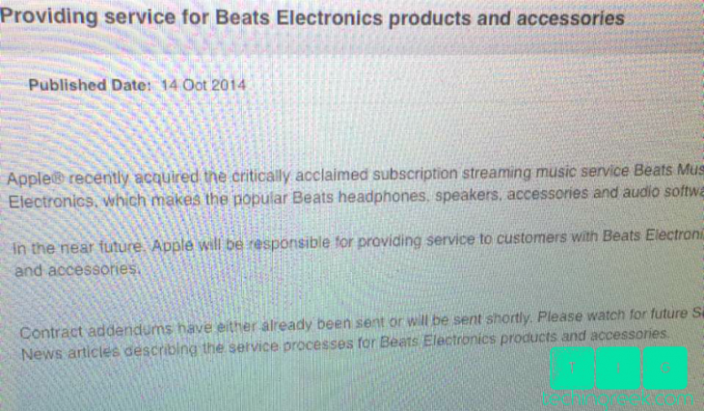 As seen in the screenshot below, Apple explains that they will provide service for Beats Electronics products “in the near future.” This makes perfect sense, of course. Apple purchased Beats earlier this year for $3 billion. Apple and Bose recently resolved a patent dispute over noise-canceling headphones. The suit was filed by Bose soon after Apple had completed its Beats purchase in July. As Brent Dirks first noted, after filing suit, Bose also asked the U.S. International Trade Commission to block imports of Beats Studio and Beats Studio wireless headphones because of the dispute. That request has also been canceled. 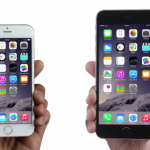 Nonetheless, Bose products will no longer have a place in Apple retail stores. This move comes just days after Bose and the National Football League announced an exclusive sponsorship deal. 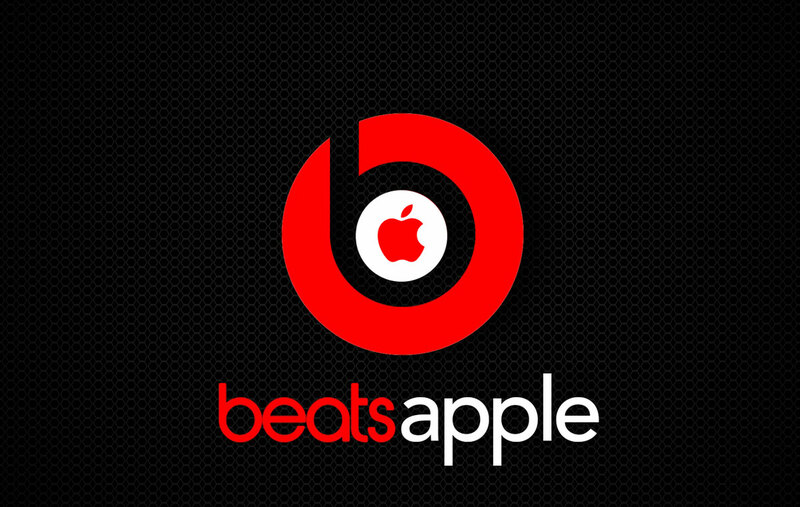 See also: A surprising new report says Apple is planning to shut down Beats Music, Philips, not Beats, unveils the first headphones that connect via an iOS device’s Lightning port, and Apple to open new retail stores this week in Florida and New Hampshire.